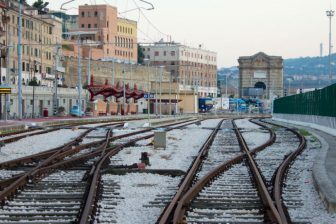 The government of Bulgaria has set up an executive council in charge of implementing the Alpine-Western Balkan rail freight corridor last month. It is the first step to realise a new rail freight corridor in Europe. The project should be completed in 2020. The corridor will cross the territories of Austria, Slovenia, Croatia, Serbia and Bulgaria in order to improve connectivity and commodity exchange with the Western Balkan countries. 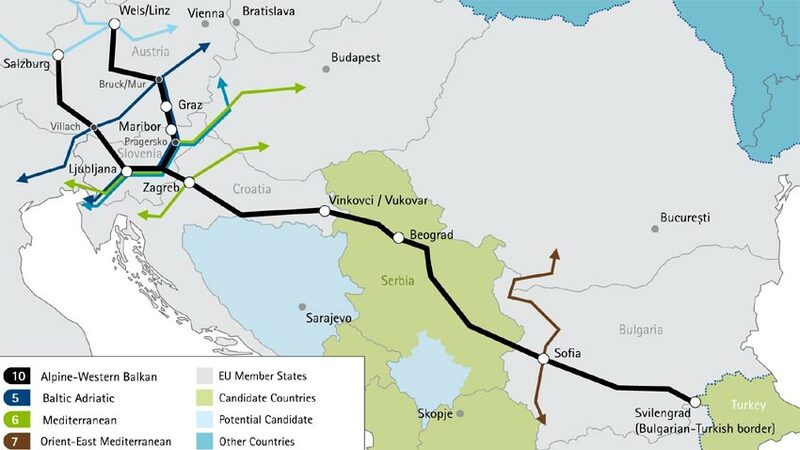 It will connect the cities of Salzburg, Villach, Ljubljana, Wels/Linz, Graz, Maribor, Zagreb, Vinkovci/Vukovar, Tovarnik, Beograd, Sofia and Svilengrad at the Bulgarian-Turkish border. 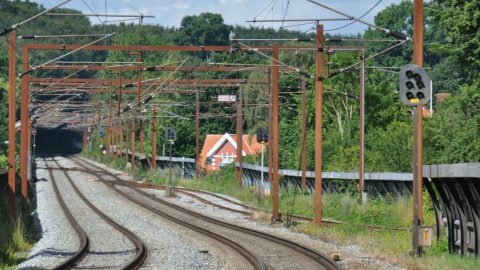 The freight line will be an addition to the core network of the EU, which currently comprises of nine corridors. According to the European Commission, it will provide access to regions so far not covered by the network. Moreover, it will connect to three existing corridors, being the Orient/East-Mediterranean, Baltic Adriatic and Mediterranean corridors. The European Commission announced its backing for the project in March this year, arguing that the region faced significantly higher traffic volumes than estimated. The corridor will serve “on the one hand, freight transport within the regions directly served by the corridor and between these regions and other parts of Europe, and, on the other hand, freight transport transiting the corridor on its entire length. 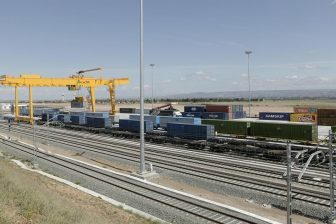 In particular, the corridor can serve the noticeable demand for intermodal rail freight services between the Union and Turkey”, the Commission stated.